shaving is one of those tasks that almost everyone does on a daily basis. whether it's your face, legs, or arm pits that you're shaving, finding a good razor and knowing what you're doing is important. 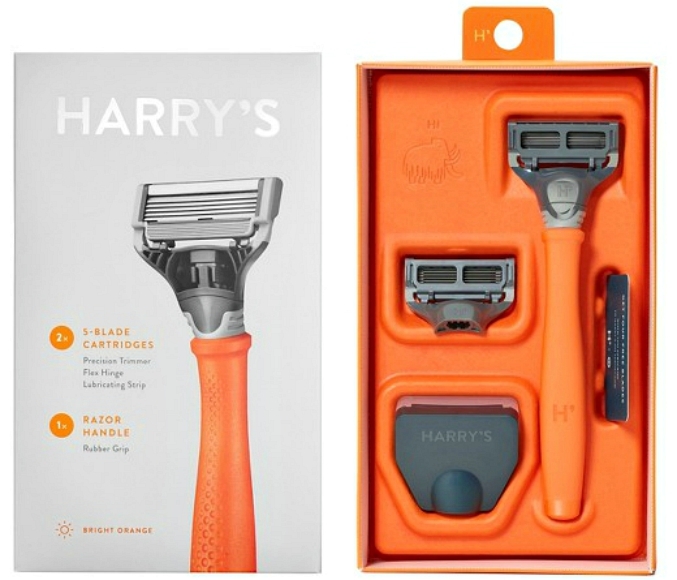 recently, ryan and i switched over to harry's razors. even though harry's was designed with guys in mind, their products work great for girls too. today we'd like to share some common shaving mistakes and how to avoid them so that you get a better shave . . .
tip: guys should use a hot towel to prep their dry skin or plan on shaving after getting out of a hot shower. ladies should stick to shaving in the shower because the steam allows the outer layer of your hair to soften, making for an easier and safer shave. tip: let your hair grow out enough so you can feel the direction it grows. when shaving, the first pass of the shave should go with the grain when the hair is at its longest. the following pass should go against the grain when the hair is shorter and there are less dead skin cells to get in the way. this process should relieve any tug and pull on the skin while leaving the area smooth. tip: it’s hard not to think that applying more pressure will get more of your stubble, but it’s actually the opposite. gently gliding the razor across your skin will work the best for a close shave. tip: when applying shaving cream, using an almond-sized portion will allow for the smooth shave you’re looking for. if the surface you’re shaving is a little larger, adding a tiny bit more should do the trick. using shaving products that also provide hydration will help eliminate irritation. tip: although soaps and shaving creams feel and look like they have similar properties, soap removes dirt & oil from the skin, working against your shave. shaving products provide moisture and slip agents to decrease friction. 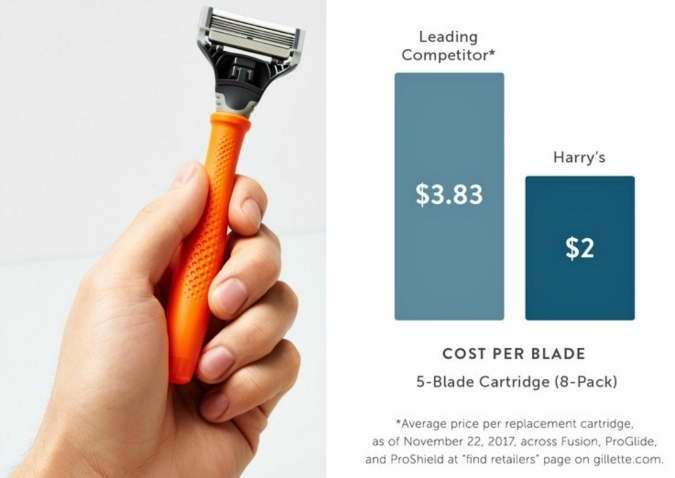 tip: to save your razor from unwanted bacteria, store your razor in an area where there is limited water exposure. so there you have it, some helpful tips. 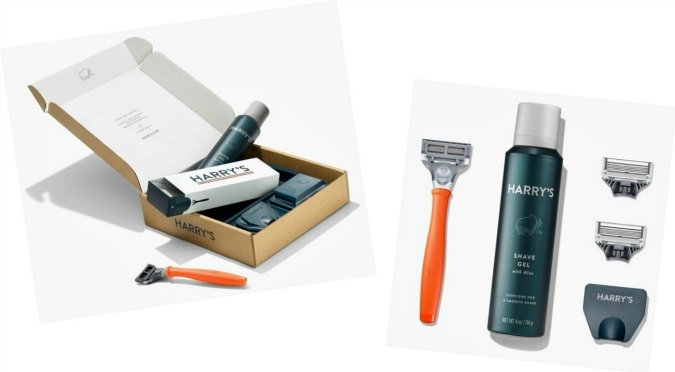 you can try a free trial of harry's shave subscription including a truman handle, a blade, a 2 oz. foaming shave gel, and travel blade cover. ($3 shipping fee not included.) they give you a 17 day trial period to test everything out and make sure the products are working for you. if you end up loving the product you can continue with the subscription or opt out if you wish. Looks like a great razor and love the color.